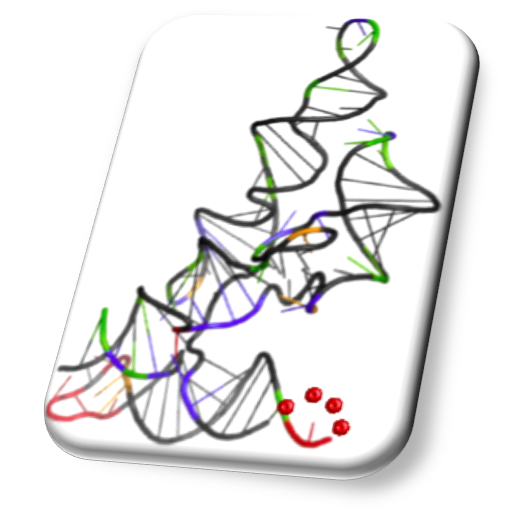 Source code and data described in the manuscript Data-directed RNA Secondary Structure Prediction Using Probabilistic Modeling are available for download from https://github.com/AviranLab/RNAprob. The directory RNAprob_src contains RNAprob source code. It also contains a new scorer function that can be used to calculate MCC values from given predicted and reference structures. A README file including instructions on compiling and running RNAprob can be found from the above GitHub website. The directory Data contains SHAPE data set used in the manuscript. The subdirectory ct_sequence_file contains the sequence (.fa) and reference structure (.ct) for each RNA, while SHAPE data (.shape) are included in the subdirectory shape_raw.